South Australia, now known as the West End Redbacks, is one of the oldest and most successful first-class domestic sides in Australia. The team was part of the very first Sheffield Shield competition held in 1892-93 and won its first 'Shield' in the very next season. Over the course of the state's glittering cricketing history, some of Australia's greatest cricketers have played for the team and made them one of the finest in the country. While some of them have been native South Australians, many other moved to the side from other states and made the team their own. Here is a look at 10 of the best players to have ever played for South Australia. 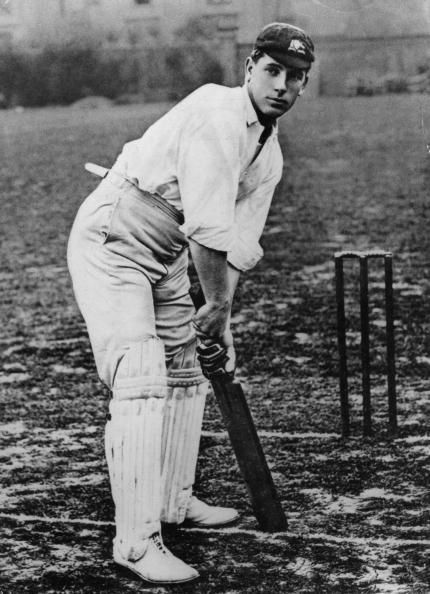 Left-handed batsman Clem Hill was one of the earliest greats of the game and by the time his 16-year career spanning 49 Test matches ended in 1912, he retired as the highest run scorer in Test cricket with a tally of 3412 runs. Hill's game was developed in South Australia and he first played first-class cricket for them when he was 16 years old. Following his debut in 1892, he had an outstanding first-class career for the state and scored 6270 runs for them at an average of 52.25 and his unconventional technique, coupled with his partiality for the cut and the pull, made him an excellent attacking batsman. He was the highest run-scorer for South Australia for a long time with 18 centuries in his 29-year first-class career, spanning 68 games.